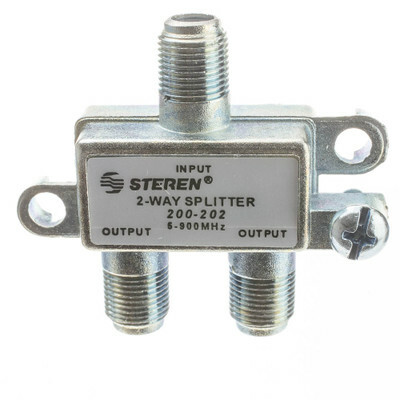 More Product Info900 MHz f-pin coaxial splitters are used to split over-the-air broadcast signals like that of VHF and UHF television and FM radio. 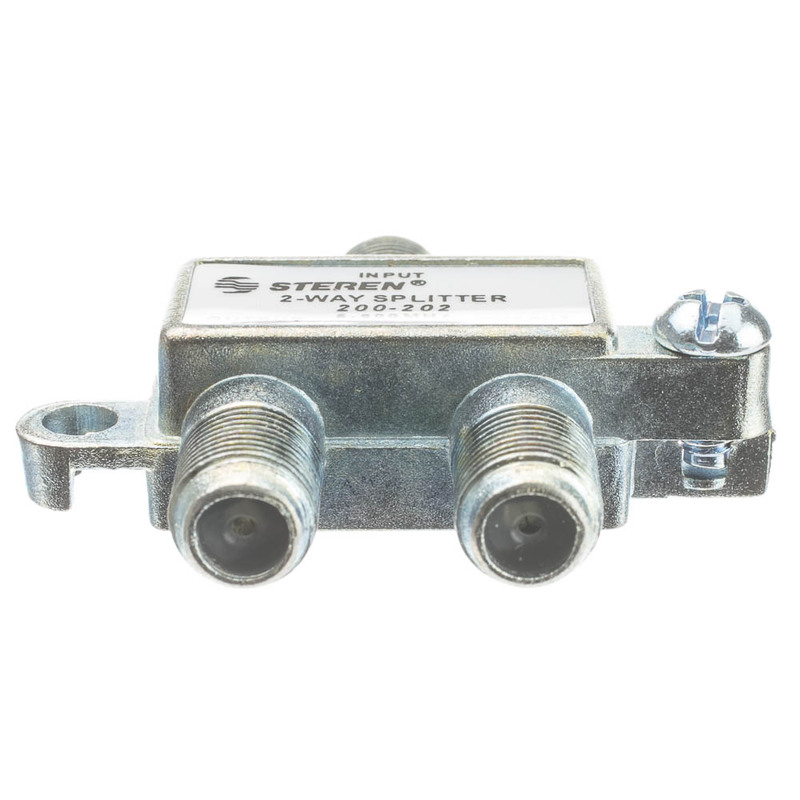 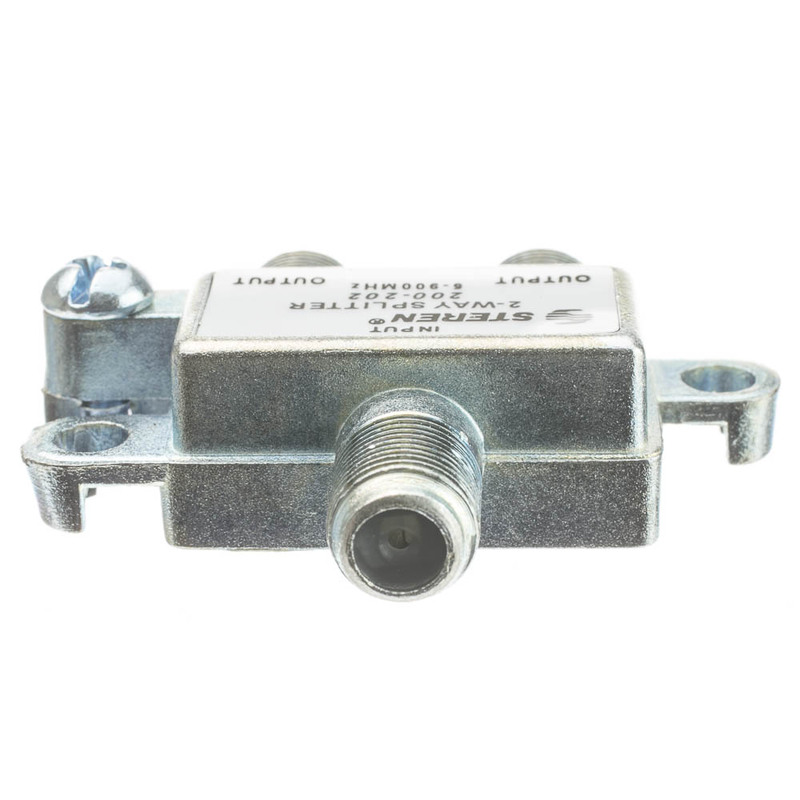 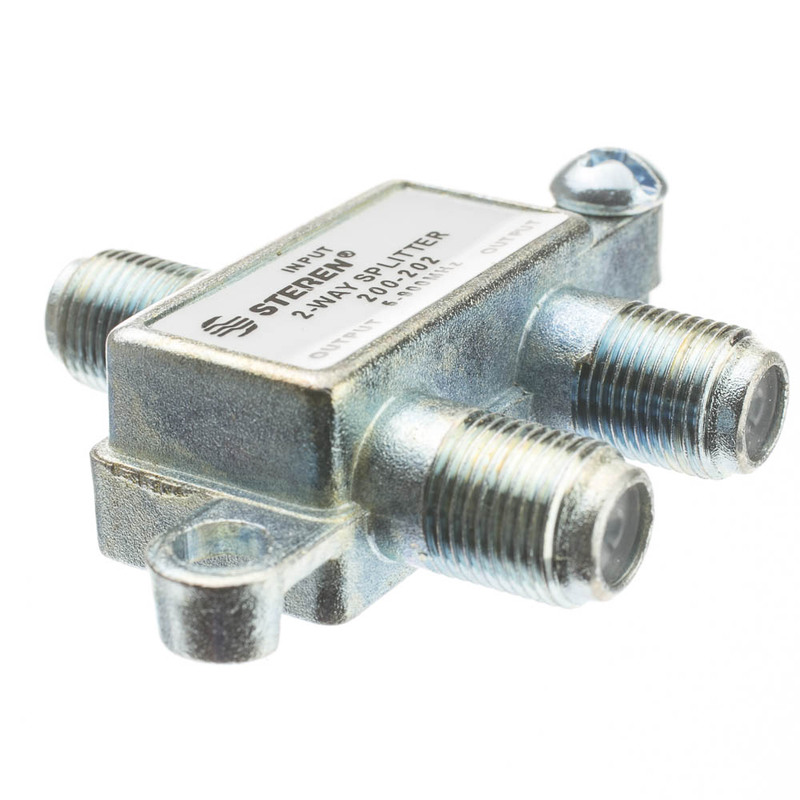 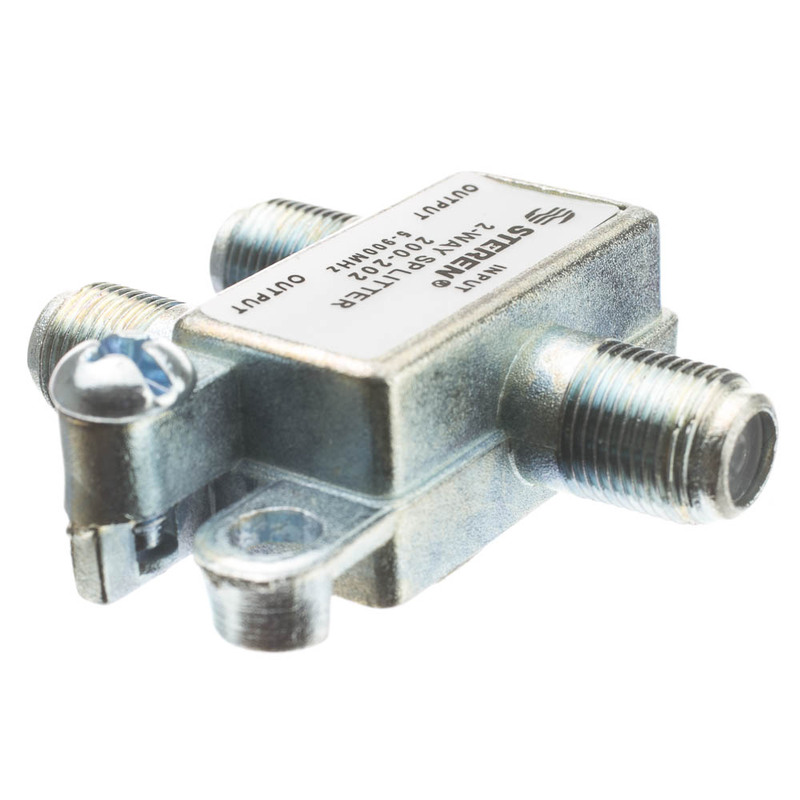 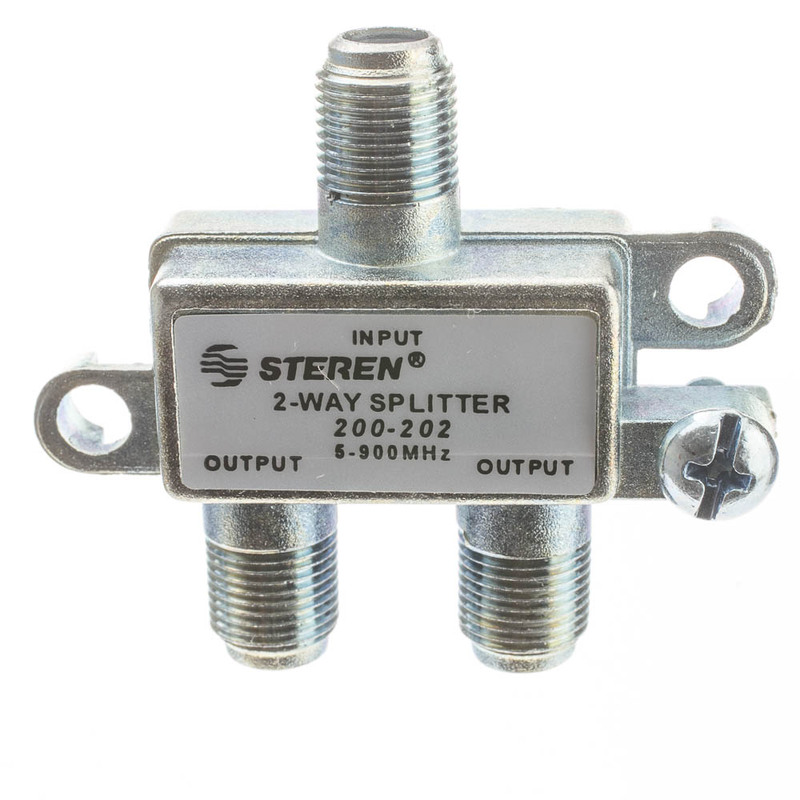 These are not designed for cable or satellite systems which typically require 2000MHz/2GHz or higher. 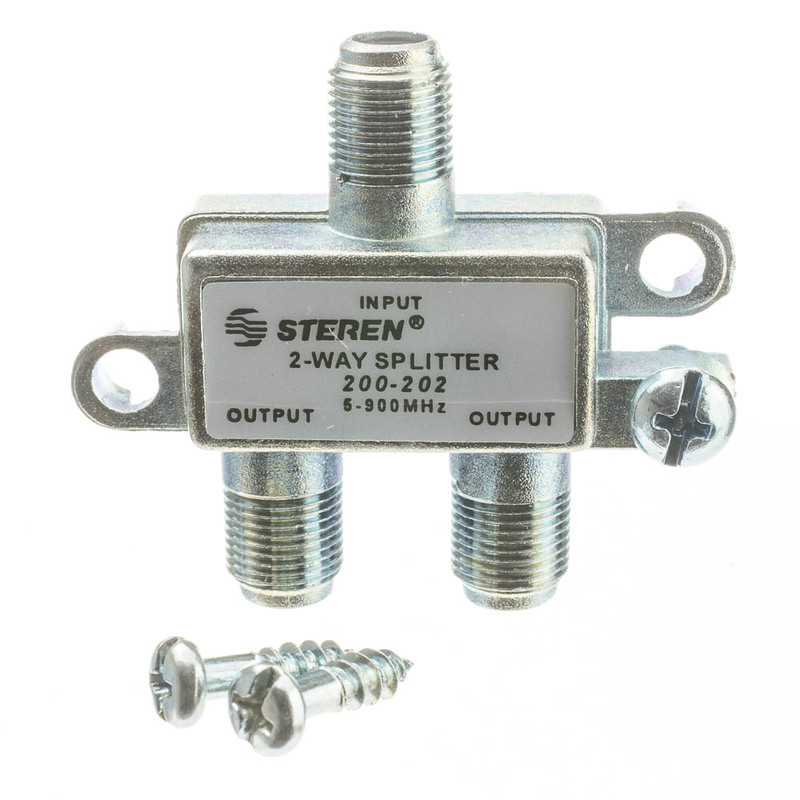 This particular splitter will allow you to split one source signal into two so you can share an antenna between two TVs or radios without having to switch wires.